Geelong’s rail upgrades will encourage more commuters to stay in Geelong and work in Melbourne or vice-versa. Geelong is a growing city, with population increasing by more than 35,000 in ten years. This is expected to increase by a further 2.5% over the next ten years. However, bus connections to the station are likely to suffer, as due to the difference in the timetable, buses no longer sync with trains. This will mean a complete overhaul of the bus system is due to occur. The bus timetable was only changed recently, however it may have to be changed again to keep commuters connected. Considering the Geelong to Melbourne line celebrates its 160th anniversary this year, the many upgrades coming to the area are a new reason for residents to be excited. The Federal and State Governments are also looking to improve the overall customer experience of regional rail with the funding injection. Other regional areas such as the Ballarat and Gippsland lines will receive a big boost, ensuring the slowly-growing areas are ready for the next population boom. Customers across the V-Line network will also soon enjoy uninterrupted phone reception, with a major upgrade to the technology due to be undertaken. 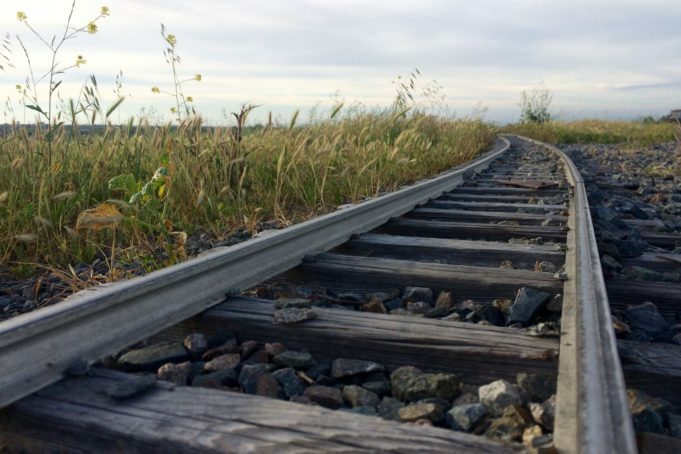 Previously underfunded areas, such as Shepparton, are also due to benefit, as old, rickety trains and run-down stations are no longer fitting the demand for rail services in the northern corridor. Major upgrades had been announced to regional rail previously, however without the Federal Government’s help, the State Government alone could not promise the amount of upgrades announced would go ahead straight away. Now that the funding from both areas has been approved, works can finally go ahead on improving the stale and out-of-date system across Victoria, getting customers home faster than ever before. The Echuca line will also be upgraded, helping more people easily visit the popular tourist destination in Victoria’s north. This will help the area’s economic state vastly, with more businesses in the area being able to thrive and attract more visitors. The funding will enable a project that will take up to seven years to complete, with more than 1000 jobs to be created.